Wismec is a famous e-cigarette brand. If you are familiar with Wismec's products, you will definitely fall in love with its RDA kit. 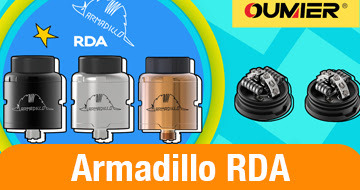 But what I want to talk about today is not its RDA Kit, but its Starter Kit. 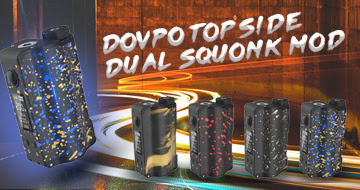 Wiscom launched its first pod kit, the Motiv 2 Vape Kit. What surprises will it bring us this time? What is Wismec Motiv 2 Vape Kit? This is a pod style kit with a 500mAh internal battery. On this machine without a display, we can know its working status through a led light. There are three different light colors to represent different battery life. There are 2ml and 3ml cartridges to choose from, depending on your needs. Motiv 2 has a 3.5V constant voltage to ensure we get a smooth vaping experience. Now whether you are a beginner or looking for an economical tobacco alternative, Motiv 2 won't let you down.